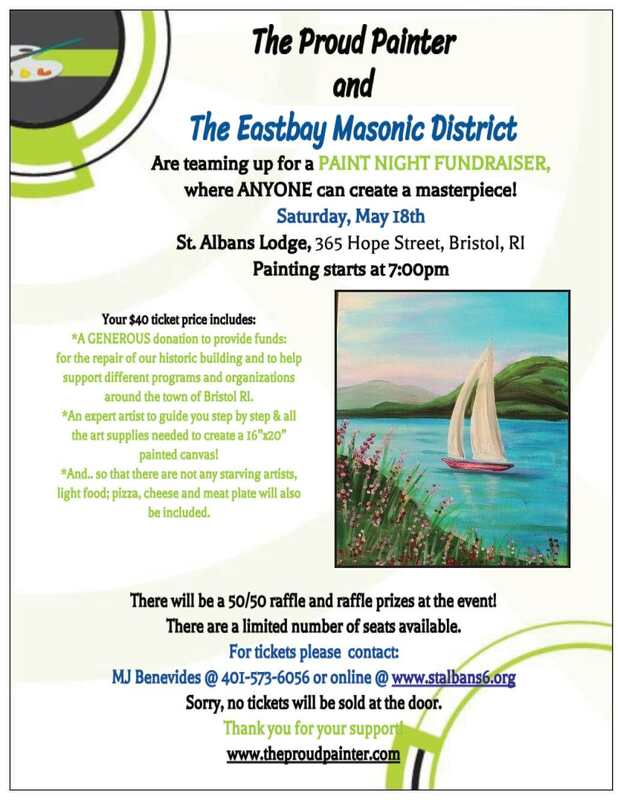 Please join the East Bay District in support of St. Alban’s Lodge #6 as they host a Paint Night Fundraiser to continue work on their building. 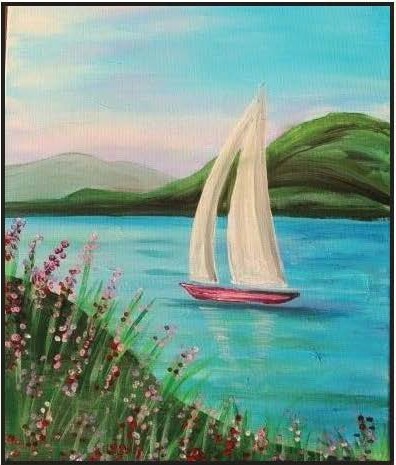 If you haven’t yet had a chance to visit the brothers of St. Alban’s, the work they have done thus far is fantastic and some of the programs they are supporting in the town are making a excellent impression. See the poster below for more information.